Samsung was expected to introduce its flagship Galaxy S8 smartphone at the Mobile World Congress 2017 on 26th February and launch it this March. Now the same tipster Ricciolo has posted on Twitter that the flagship smartphone is ready to be presented at the MWC next month, but it will not be showcased to the public. However the user says that it will be officially introduced at the Galaxy Unpacked 2017 event on March 29th, 2017 and launch in the week 17, which is between April 24th and April 30th starting from from $849 (Rs. 57,800 approx.). Few months back, Samsung confirmed the Galaxy S8 launch for early next year. A company executive also said that Galaxy S8 will sport a “slick design” and “improved camera”. According to earlier rumors, the Samsung Galaxy S8 will pack a 5.7-inch Quad HD Super AMOLED display, will be suitable for VR, powered by Qualcomm Snapdragon 830 or Samsung Exynos 8895 10nm SoCs and pack 6GB RAM. It is rumored to feature a 12MP rear camera and a 8MP auto focus front-facing camera. It might also get rid of home button and embed the fingerprint sensor into the display. 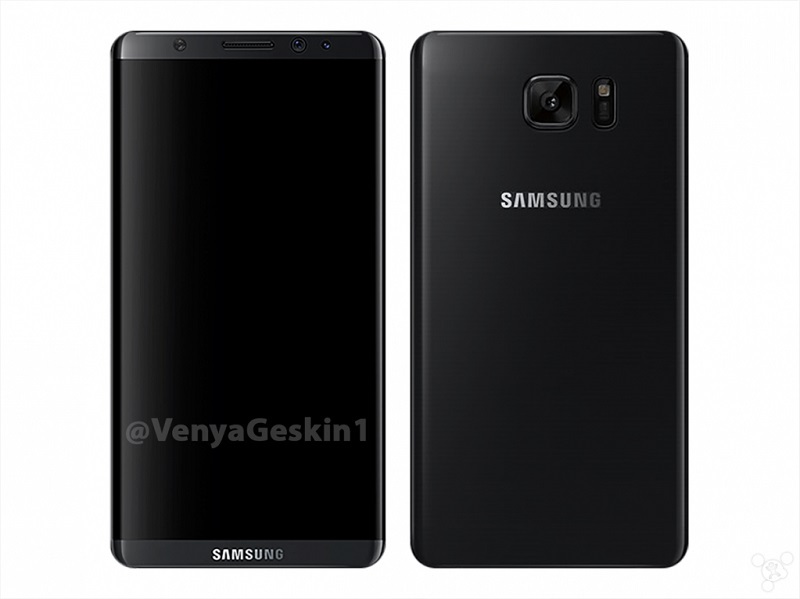 There might also be a Samsung Galaxy S8 Plus with a 6.2-inch bezel less display. Samsung is aiming to ship 60 million units for the Galaxy S8 this year, according to a latest report. We will have to wait for Samsung to official release a teaser for the MWC 2017 to know if we will see the Galaxy S8 next month.